"Christian author and life coach releases Coached by God – The Power of Wisdom and provides encouragement on her new Internet Radio Show." 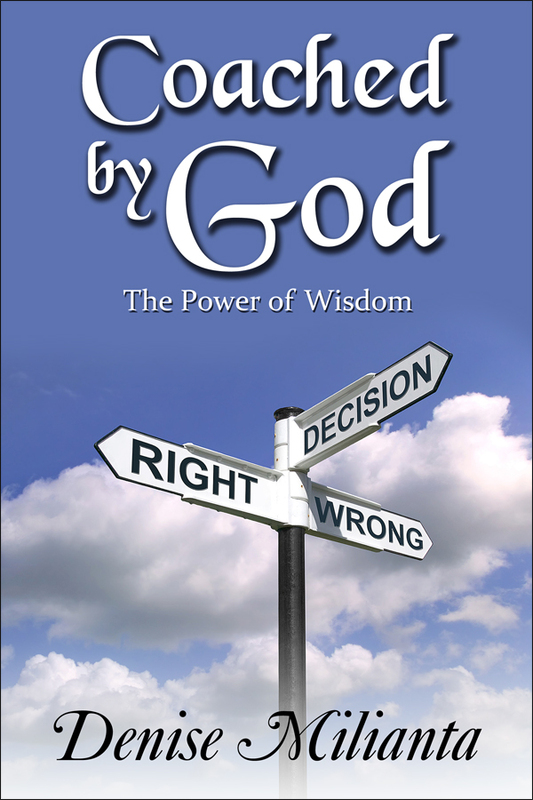 Coached by God – The Power of Wisdom, a new release by Christian author and life coach, Denise Milianta, is a true life story of how God restored and redeemed the author's life through the wounds of her past to a redeemed life in Christ where there is hope, joy, life and abundance. 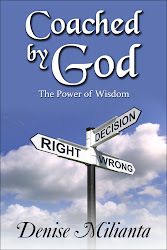 Filled with scripture, biblical principles and wisdom, discover the power of wisdom through this spiritual handbook, and learn to apply wisdom in all areas of your life that lead to the complete transformation of one's heart and mind, allowing one's life to be restored and made anew in Jesus Christ. 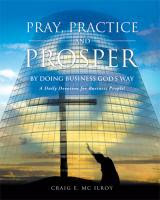 Denise Milianta is a Christian author and Christ centered life coach. 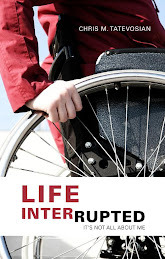 She has written a book to encourage those who feel lost and broken to invite God into their hearts and start on a new path – the path of life in Jesus Christ. 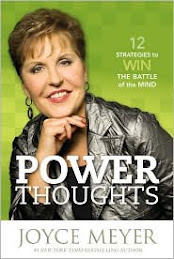 Her book offers real solutions for real problems with the godly wisdom taken from years of being 'Coached by God' that led to complete transformation in her life. 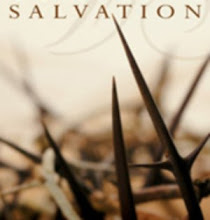 It is the author's hearts desire to see those that have been devastated by life's circumstances to receive salvation, forgiveness and redemption through Jesus Christ. There is a path of hope, she welcomes all to come into the saving knowledge and power of living a life that is Christ centered that is filled with the knowledge of living in God's Word as a life that is pleasing unto God. You may contact the author at her website: www.denisemilianta.com or contact her by email at: Denise@DeniseMilianta.com or DeniseMilianta@aol.com. 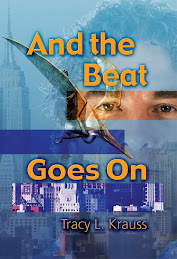 Her books are found at Amazon and other fine online bookstores. She is available for life coaching and speaking engagements in her immediate area, please contact her website for more details. Denise will also be hosting a new Internet Radio Show called "Coached by God" starting January 11th, it airs Fridays at 10:00 A.M. and the link for the site is http://www.christianfreedomnetwork.com.